If you get the error message No boot device available in Windows 8 or Windows 10 then you can follow the tutorial posted below and find out how to fix the No boot device available issue. 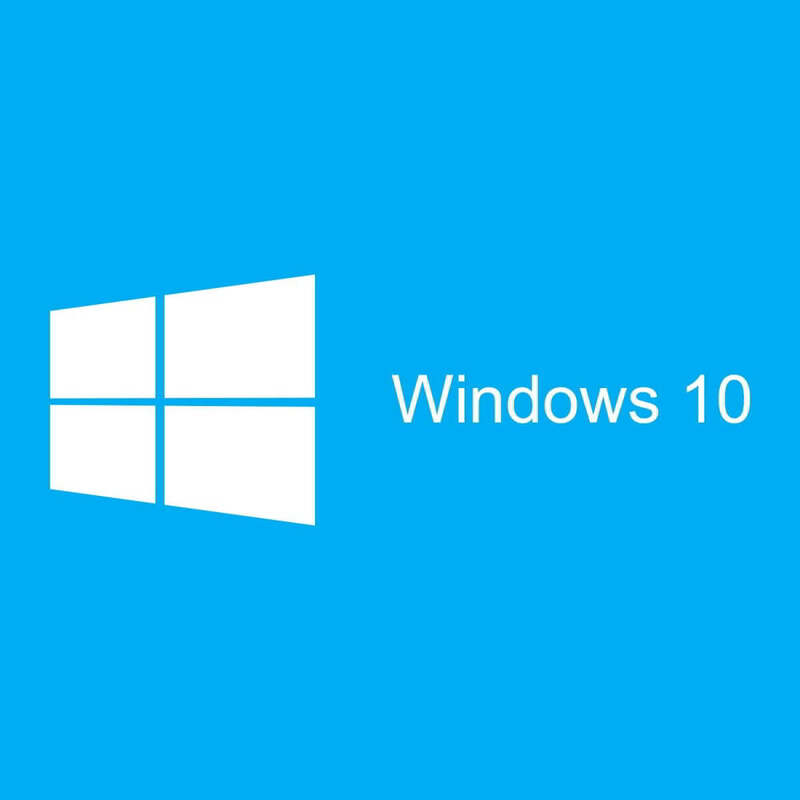 You will also need to follow the methods in the order they are posted to minimize your debug time on the Windows 8 or Windows 10 device. First of all before you begin you will need a DVD or an external memory like a USB device with Windows 8 or Windows 10 on it to be able to boot from it. Also make sure the CD/DVD you have with Windows 8 or Windows 10 is not damaged in any way thus preventing any errors in the boot process. No boot device found Windows 10 Dell – This problem can appear on almost any Windows device, and many Dell users reported this problem on their PCs. No boot device found press any key to reboot the machine – Sometimes this error message will ask you to press any key to restart your PC. Unfortunately, even after you restart your PC you won’t be able to access Windows. No Boot Device Available USB, UEFI – Sometimes this problem can occur if you’re using UEFI. To fix this issue, you just need to change your UEFI configuration. No boot device has been detected – This is a variation of this problem and it can appear if your hardware is faulty. In addition, this issue can appear if your hard drive isn’t properly connected. Keyboard failure No Boot Device Available – According to users, sometimes this problem can be caused by your keyboard. To fix the issue, you might want to try disconnecting or replacing your keyboard. No Boot Device Available current boot mode is set to BIOS – This is another relatively common problem. If you’re getting this error message, you just need to switch from BIOS to UEFI and the issue should be resolved. No boot device connected, found, selected, detected – This is a standard variation of this problem, and many users reported that their boot device isn’t connected or found. This can be a big problem, but you should be able to fix it using one of our solutions. No boot device SSD – Many users reported that this problem started appearing after using an SSD. This isn’t a serious problem and you should be able to fix it by changing your BIOS settings. Let the automatic repair process run and after it is finished reboot again without the Windows 8 or Windows 10 DVD and check if you still get the No boot device available message. Several users claim that you can the problem with No boot device available message simply by running the troubleshooter. If you can’t access Windows normally, you might want to try this solution from Safe Mode. 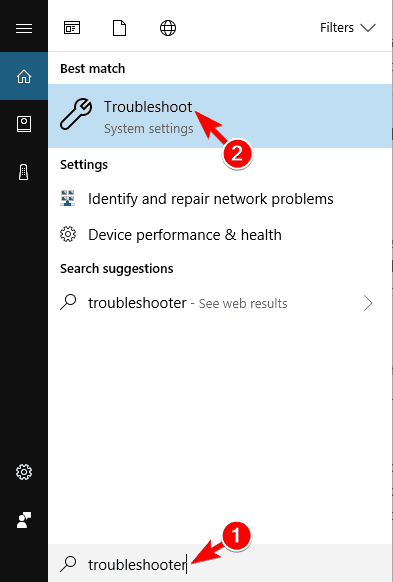 In the search box write Troubleshooter and select Troubleshooting from the menu. 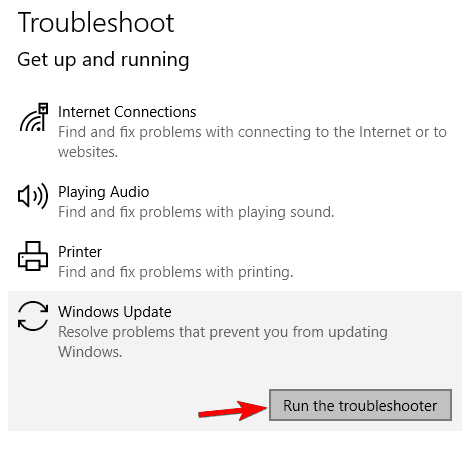 Select Windows Update from the list and click on Run the troubleshooter button. After the process is completed reboot your Windows 8 or Windows 10 device and check if you still have the same issue. Keep in mind that this isn’t a universal solution, so it might not work for you. Write in the command prompt the following: sfc /scannow and press Enter to run it. Let the system file checker process finish and reboot the Windows 8 or Windows 10 device. Check again for the No boot device available message. If you can’t access your Windows 10 at all, you can run Command Prompt from Advanced Boot Menu. To do that, simply restart your PC couple of times. Now select Troubleshoot > Advanced options > Command Prompt. If those two commands can’t fix the problem, you might have to use DISM scan instead. To do that, just run this DISM /Online /Cleanup-Image /RestoreHealth command. These commands will check for file corruption and fix any corrupted files on your hard drive that might prevent Windows from booting. Keep in mind that this isn’t a universal solution, so it might not work if the problem is caused by your hardware. 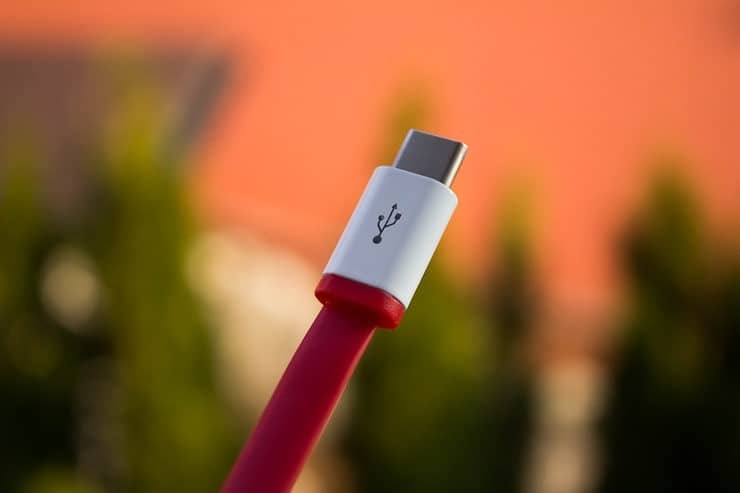 Users reported that No Boot Device Available message can be caused by your USB devices. 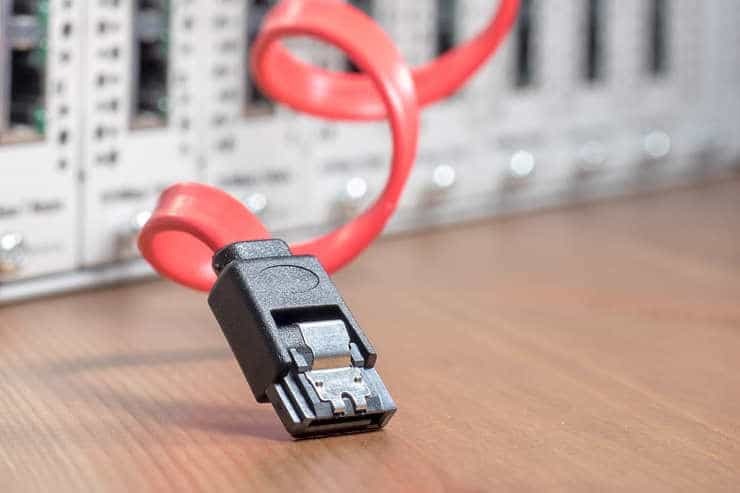 According to users, they were unable to boot to their PC, but after disconnecting their USB devices, the issue was resolved. Several users reported that their USB keyboard and mouse were the problem, so be sure to disconnect them as well. If your mouse or keyboard are the cause of the problem, try replacing them and check if that solves the issue. According to users No Boot Device Available message can appear if your hard drive isn’t set as the first boot device. However, you can easily fix this issue simply by going to Boot section in BIOS. From there you need to find First Boot Device setting and set it to your hard drive. After doing that, the issue should be resolved. Several users are recommending to turn off Secure Boot feature, so you might want to do that as well. You can also try changing the Boot Mode from UEFI to Legacy to see if it helps. After making these changes, the issue should be completely resolved. To see how to find and change these settings, we strongly suggest that you check your motherboard manual for detailed instructions. After running these commands, check if your problem is resolved. The eight methods above are all but sufficient to get your No boot device available message out of the Windows 8 or Windows 10 system. Keep in mind though that you need to follow them in the order they are presented and also be sure not to skip any of the steps presented.